One senior on the young Lanier Voks football team plays hard despite the team's struggles this year. 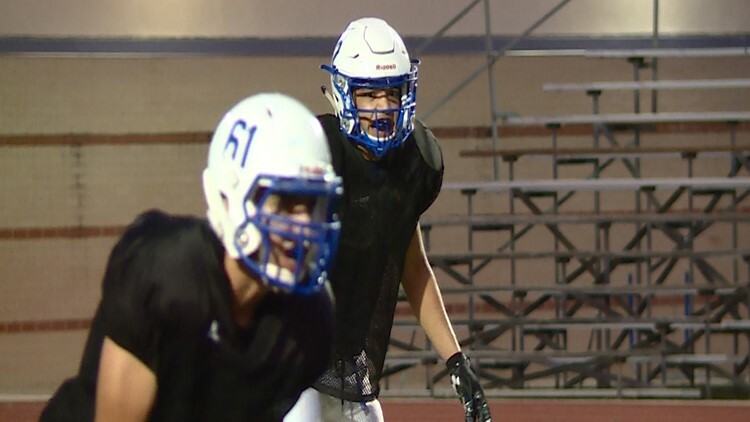 SAN ANTONIO — The Lanier High School football team took some rookie lumps in 2018. “We have 10 sophomores on the varsity and eight of them start," head coach Don Gatian said. For those 10 players, the last regular season game will be used as a springboard into next year, but some other players do not have that luxury. “This coming Friday, I know it comes to an end for us seniors, but I wouldn’t want to end it with another team," safety Fabian Castro said. The three-year starter will suit up for the Voks one last time. The previous nine games do not matter as much anymore. This is it. One last chance at victory. “We’re just going to go out and play for pride and do what we gotta do to win," Castro said. Fabian Castro has played both offense and defense for the Voks because of some injury issues. As Lanier’s coach for 21 years, Don Gatian knows the bar Castro set for his program. “He’s somebody we can always count on. He’s always positive. He’s always going to help our guys that struggle," Gatian said. As a player, Castro never shied away from the lights and he wants to carry on that same mentality once his playing days are done. “I want these underclassmen to be a leader by example and I want to come back and show I got my degree and finished college. People don’t expect people from Lanier to do that," Castro said. He would not be the first and hopefully not the last either. Seniors have a springboard into the future, too. 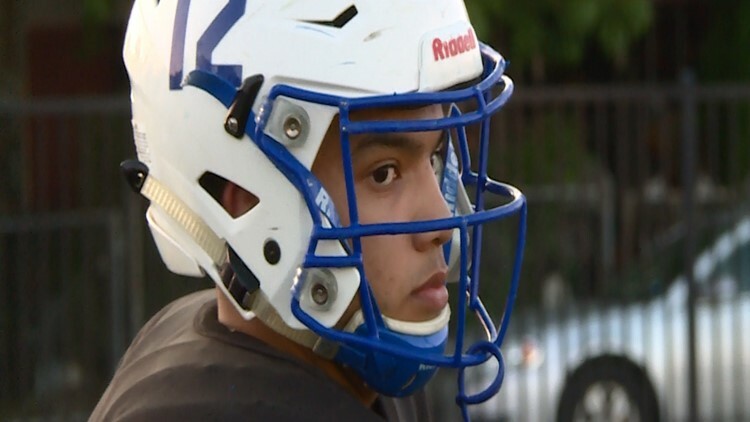 Lanier High School senior Fabian Castro has been a three-year starter for the Voks.